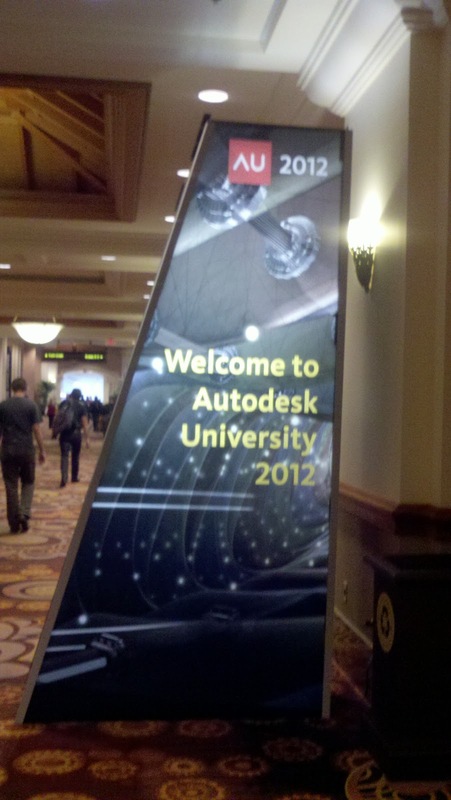 Today I'm reporting in from Autodesk University 2012! I haven't been here since 2008, and now that I'm here. Just feeling the energy of the place has made me realize how much I've missed it! 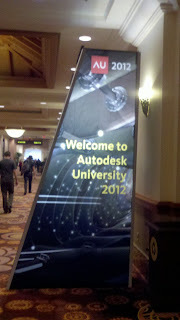 It's going to be a great time of learning, networking, more learning, and seeing some very cool technology. 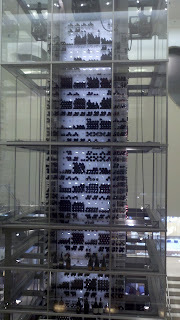 An amazing wine rack in Mandalay Bay. That's technology, right! 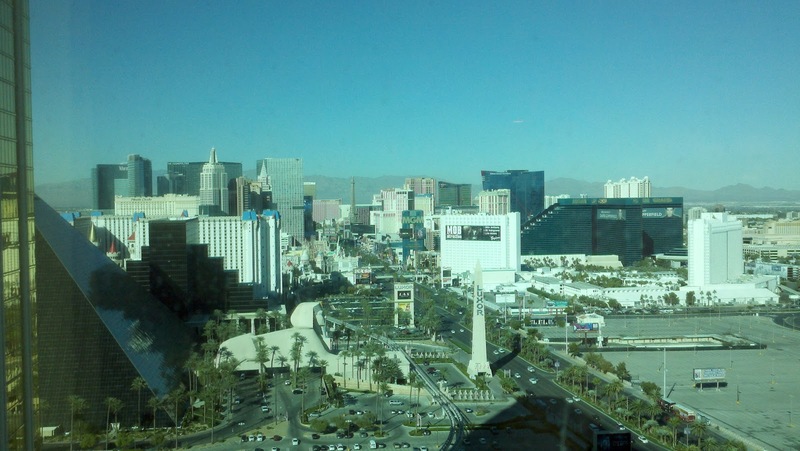 Heck of a view from my room! There's not much to report yet, but that's only because things haven't gotten started. But soon, I'll be in the thick of it.